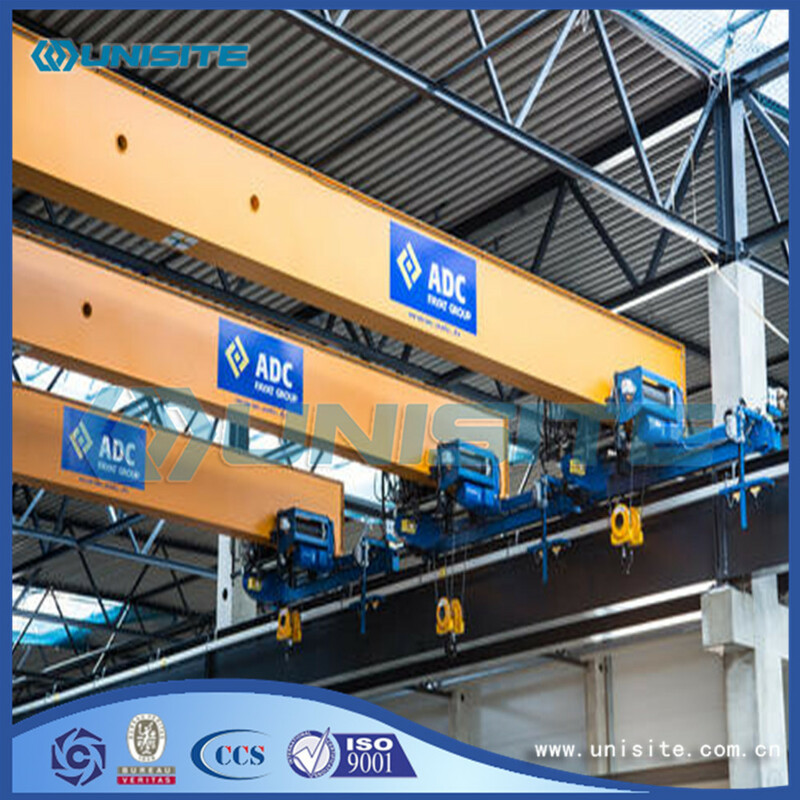 Lifting Equipment according to the different structures can be divided into small light lifting equipment, elevators, cranes, and overhead monorail system and other categories. Small light lifting equipment mainly includes hoist, spreader, jacks, manual hoist, electric hoist and ordinary winch, mostly small volume, light weight, easy to use. In addition to the electric hoist and hoist, the vast majority of human power, suitable for the occasion of work is not heavy. 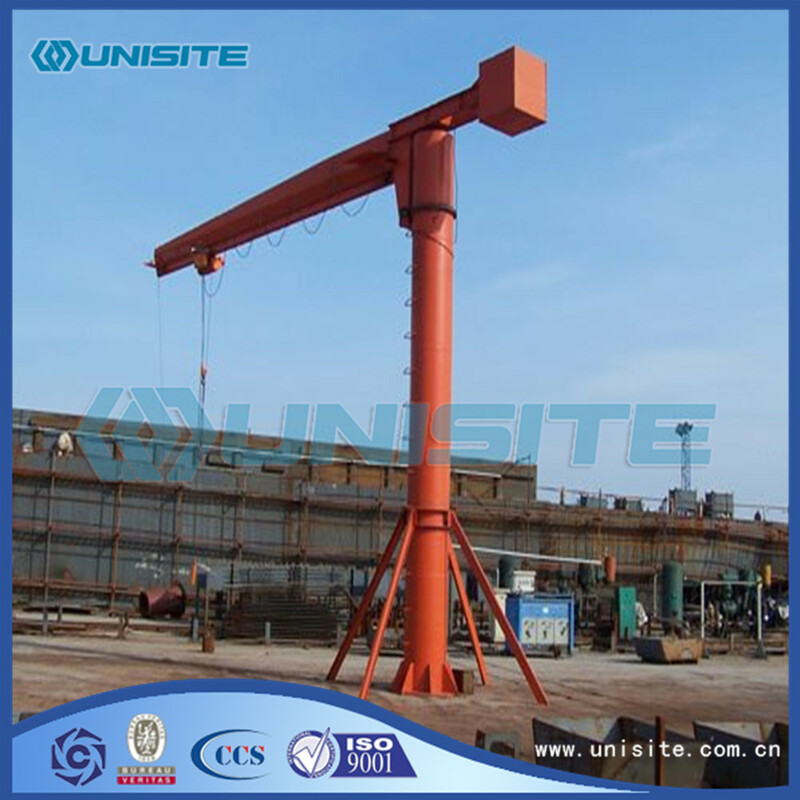 They can be used alone, also can be used as a crane's hoisting mechanism. 1, hook. Check hook marker and anti removal device is in accordance with the requirements of the hook has no cracks, spalling etc. defects; hook section of wear, opening degree increase, torsion deformation, whether the excessive; hook neck and surface with and without fatigue deformation, crack and a pin shaft, set wear. 2, wire rope. Common varieties have phosphating coating steel wire rope, galvanized steel wire rope and plain steel wire rope, rope inspection specifications, models and the pulley reel needs to match with the design requirements. Whether the steel wire rope fixing device of the fixed end of the wire rope is in compliance with the requirements. The steel wire rope wear, broken wire, kink, flattening, bending, breaking and corrosion will exceed the standard. 4, drum. Drum body, a barrel edge fatigue crack, breakage, etc. ; rope groove and the cylinder wall wear is excessive; drum flange height and the wire rope winding layers can match; guide rope, rope arranging device work situation whether meet the requirements. 5, pulley. Pulley is equipped with anti de rope groove device; whether there are cracks the pulley groove and flange, broken edge and wear standard status and pulley to rotate is flexible. 6, speed reducer. Reducer running any abnormal sound in violent metal friction sound, vibration and shell radiation and so on; shaft end is sealed in good condition, the fixed bolt is loose defect; reducer lubrication oil selection, the height of the oil surface, vertical reducer lubrication oil pump running, open gear transmission lubrication whether meet the requirements. 7, wheel. Whether the tread of the wheel and the wheel axle have the fatigue crack phenomenon, whether the wheel tread wheel shaft wear is excessive. Does the running of the phenomenon of eating track. What is the cause of the rail. 1, Japan seized. The routine maintenance of the operation by the driver, the main content of cleaning, lubrication transmission parts, adjust and tighten the work. By running the test security device sensitive and reliable, monitor the operation of the abnormal sound. 2, weekly inspection. Carried out jointly by maintenance workers and drivers. In addition to the daily inspection project, the main content is visual inspection, check hook, fetching device, steel wire rope, etc. the safety state, brakes, clutch, emergency alarm device sensitive, reliability, through observation transmission parts have no abnormal noise and overheating. 3, month inspection. By equipment safety management department inspection organization, with the use of the relevant staff together, in addition to the weekly inspection content, mainly the power system of hoisting machinery, hoisting mechanism, slewing mechanism, operation mechanism, hydraulic system state detection, replace worn, deformation, cracks, corrosion of parts, of electrical control system, check the feed device, controller, overload protection, safety protection device is reliable. Failure symptoms caused by leakage, pressure, temperature, vibration, noise and other causes of the lifting machinery by testing operation. 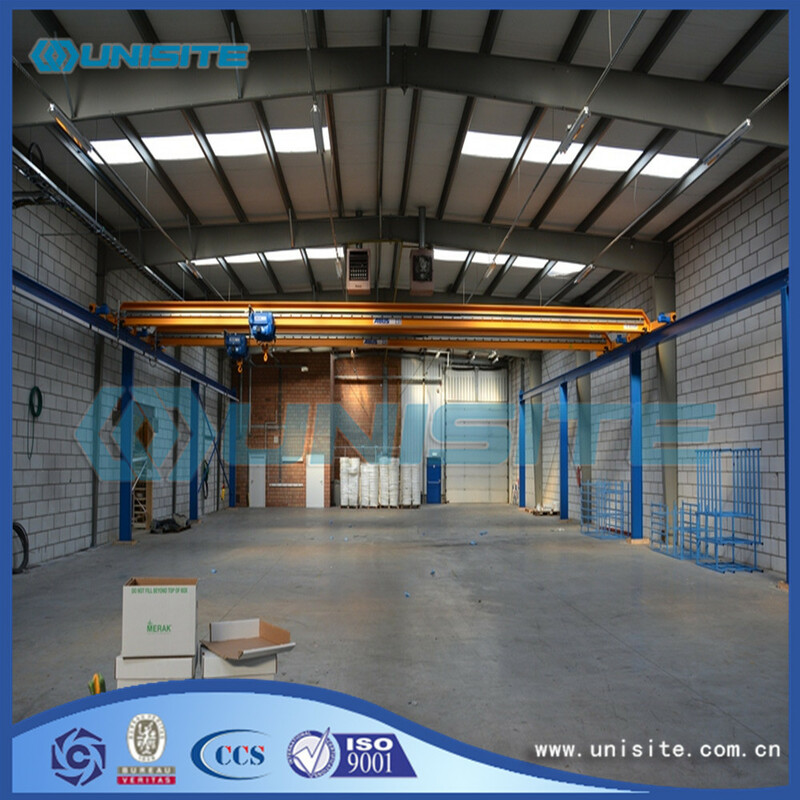 The observation of the structure, support, transmission parts of the state of subjective detection, understand the status of the crane machine, check to determine the abnormal phenomenon of the fault source. 4, annual inspection. By the unit leadership equipment safety management department corbel, together with the relevant departments jointly carry out, in addition to the monthly inspection program, mainly of hoisting machinery were technical parameter test, reliability test, by detecting instrument, hoisting machinery, the moving parts wear, metal structure of welding, NDT, through the test of safety devices and components, the operation condition of heavy equipment was evaluated. Arrangements for major repairs, renovation and renewal. Looking for ideal Lifting and Hoisting Equipment Manufacturer & supplier ? We have a wide selection at great prices to help you get creative. All the Lifting and Hoisting Equipments are quality guaranteed. 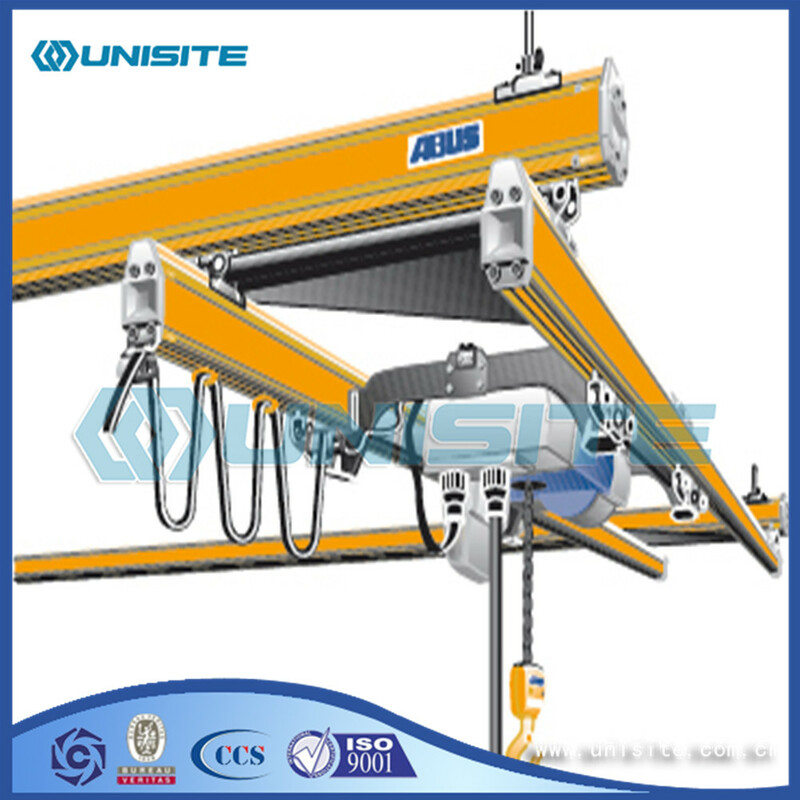 We are China Origin Factory of Lifting and Hoisting Equipment Price. If you have any question, please feel free to contact us.